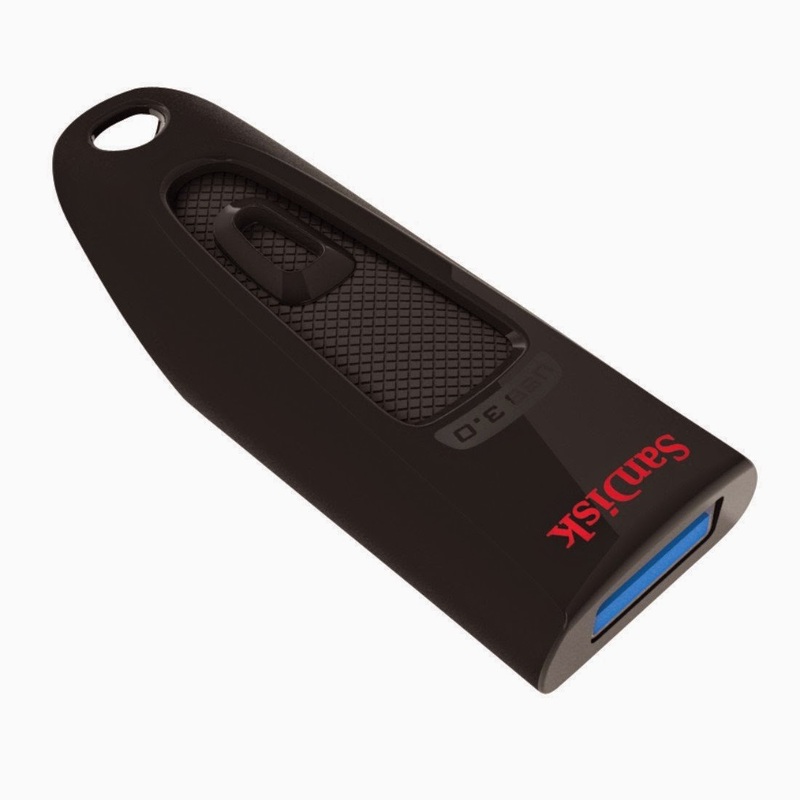 Best deal for 16 GB pen drive and that's of USB 3.0 from well known brand in storage products, sandisk. The Regular selling price of Sandisk Ultra USB 3.0 is 534 Rs, but here you are getting a 114 Rs discount for a very limited time period. Soon, it will be rise to a much higher price. Now it's only 420 Rs. For more Free deals and Coupon details, Subscribe All India Coupons below via email.